Live in the heart of it all! 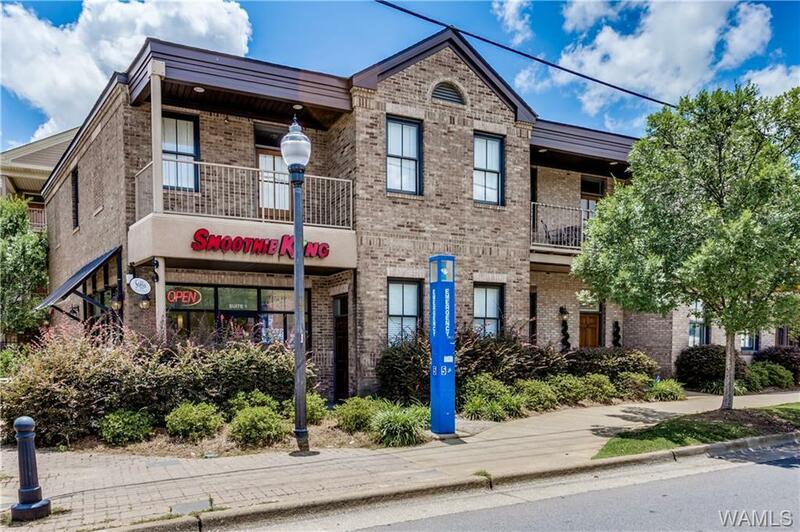 Just steps behind the Strip, this condo has an immaculate design and upscale finishes that make this an ideal Gameday unit, a student condo, or an investment! 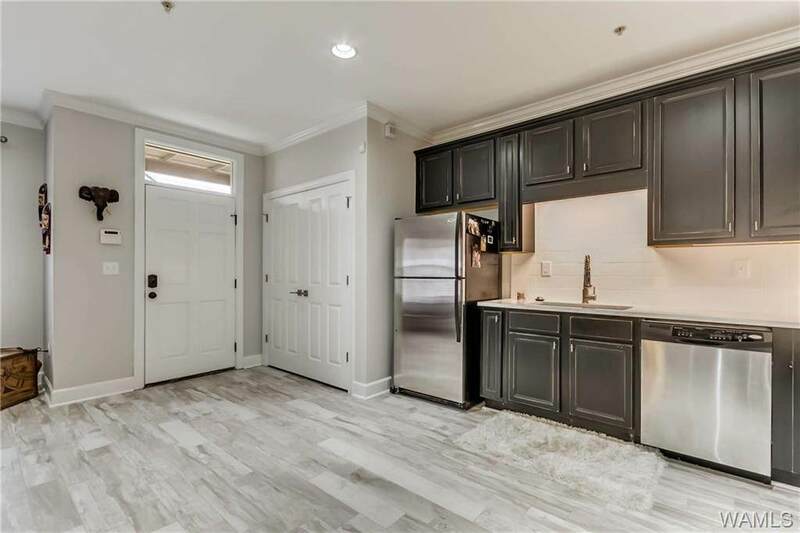 Quartz countertops, stainless steel appliances, custom cabinetry are just a few things that make this condo stand apart. 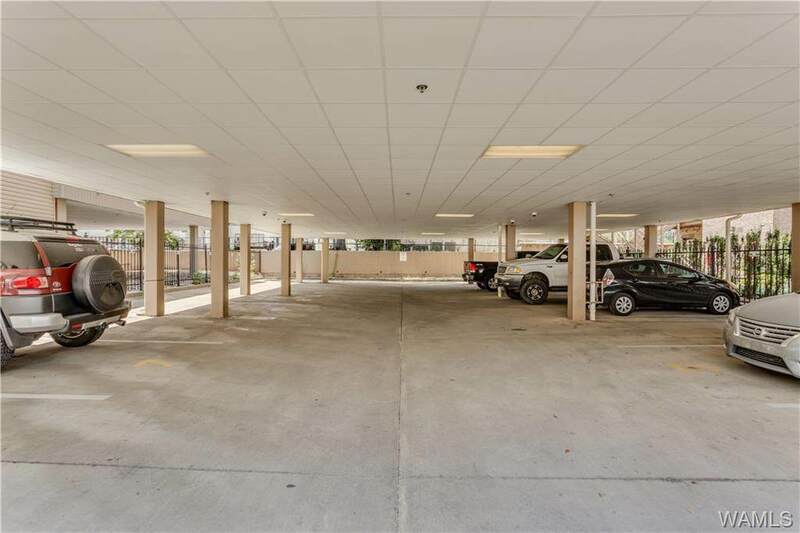 2 covered parking spots, gated entry, and a private courtyard are some of the amenities this property has to offer! Call today! 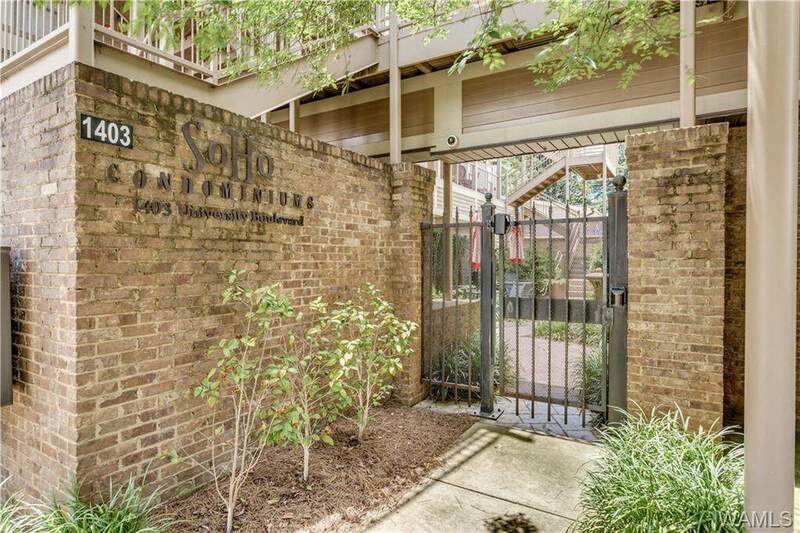 Listing provided courtesy of Trevor Sanders of Advantage Realty.